Shop online for over 61,900 model trains at discounts up to 90%. Freight Cars is the most popular of the 17 model trains categories, then Buildings, and Roadway. 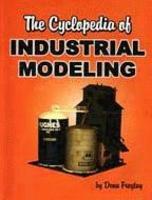 Woodland Scenics is ranked #1 out of 306 model trains manufacturers, followed by Bachmann, and Atlas. 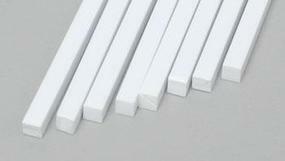 This Package Contains Eight .100" x .100" White Styrene Square Rods from Evergreen Scale Models. This is the 1/48 Scale Model Railroad Figures of US/German Air Force Pilots & Ground Crew by Preiser Kg. This is the HO Scale Mine Car Kit 18'' Gauge by Durango Press. This is the HO Scale 1950s & Later MT-14 Fairmont Speeder Kit by Durango Press.